Harris is out of Sonora, but has moved around a bit. Last year, she finished 2nd in the 800m, 1600m, and 3200m at the 1A State championships. 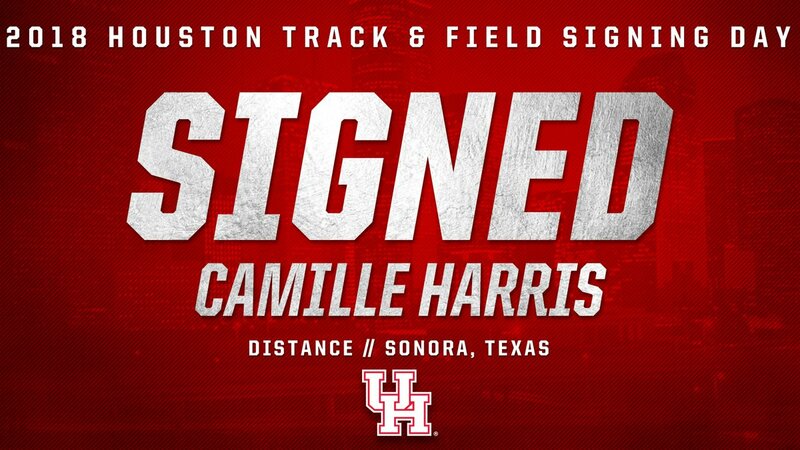 The track to Houston’s storied program in the Third Ward wasn’t exactly that smooth for Harris, however. 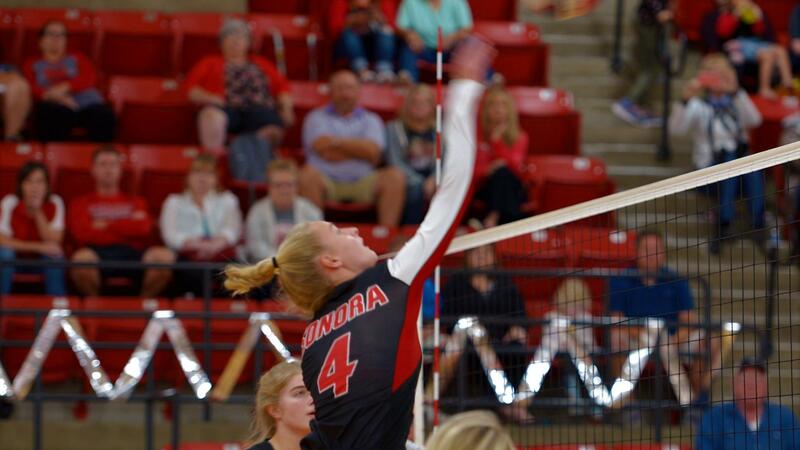 Harris, a stand out on Sonora’s volleyball team and state cross country medalist this year, has attended four schools in her now four-year high school career. 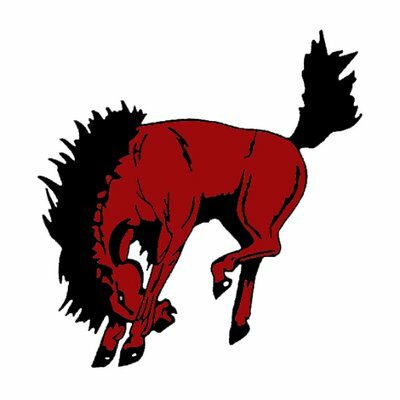 However, no matter if it was Class 4A, 3A or 1A, Harris dominated. The soon-to-be Cougar has been to state in either cross country or track and field in all four years of high school. What’s more impressive is that she’s done so while balancing band and volleyball on top of running. That’s been extremely beneficial for the senior. 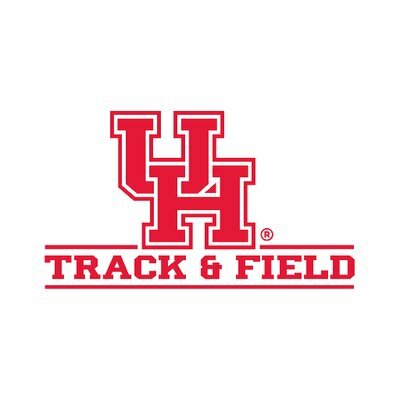 Ought to be a nice addition and unlike almost all the other Houston athletes – because of geographical location – one I have personally met. Humble and hard-working but has knowledge of the world of track and field and what it takes to make it, I think. A coach’s kid. Sonora’s Camille Harris brought home hardware in all three of her events Saturday. 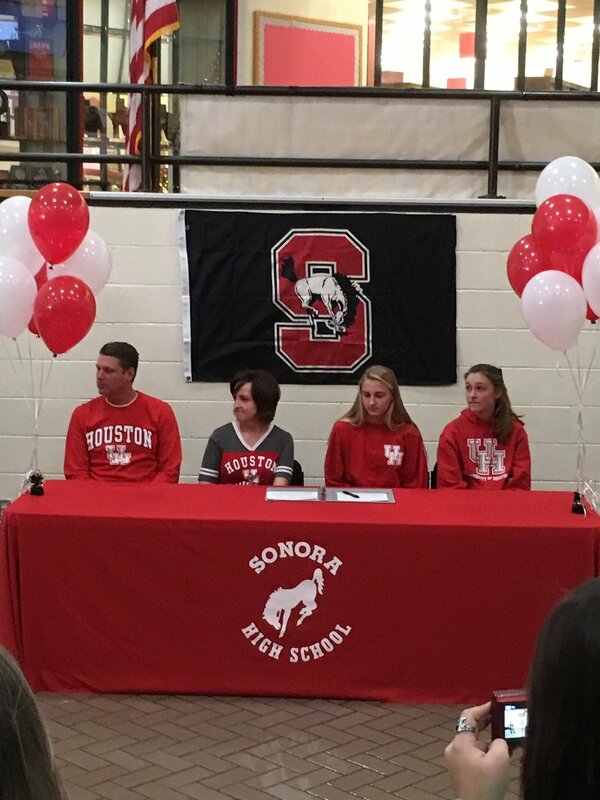 The University of Houston signee was second behind Fiebiger in the 800 and then anchored the Sonora mile relay. But before that, she won the 1,600 in a time of 5:30.47, which was just six seconds off the division record in the event.